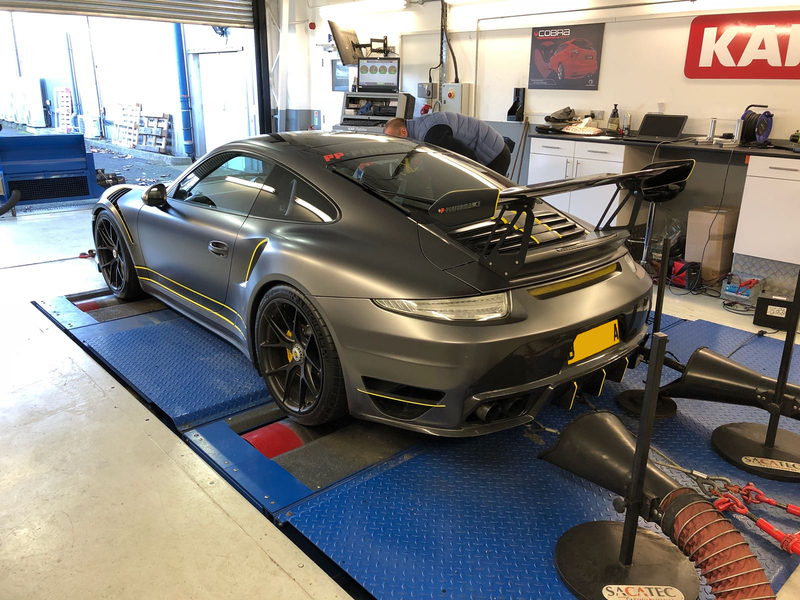 At KAP Tuning Ltd we offer several performance packages that include ECU remapping, Dyno runs & tests and performance parts. Full vinyl wraps and individual custom vinyls available, as well as hydrographics, window tinting and full alloy-wheel refurbishment. With over 30 years experience our engineering department is at the heart of the company. 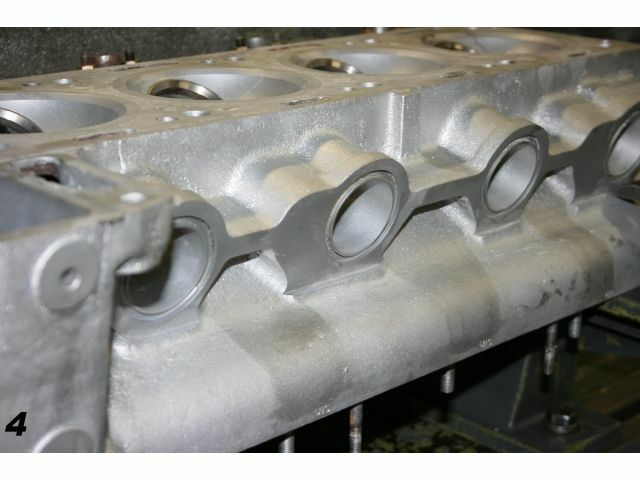 From 3 angle valve seats to full engine rebuilds, we are capable of meeting all your needs.